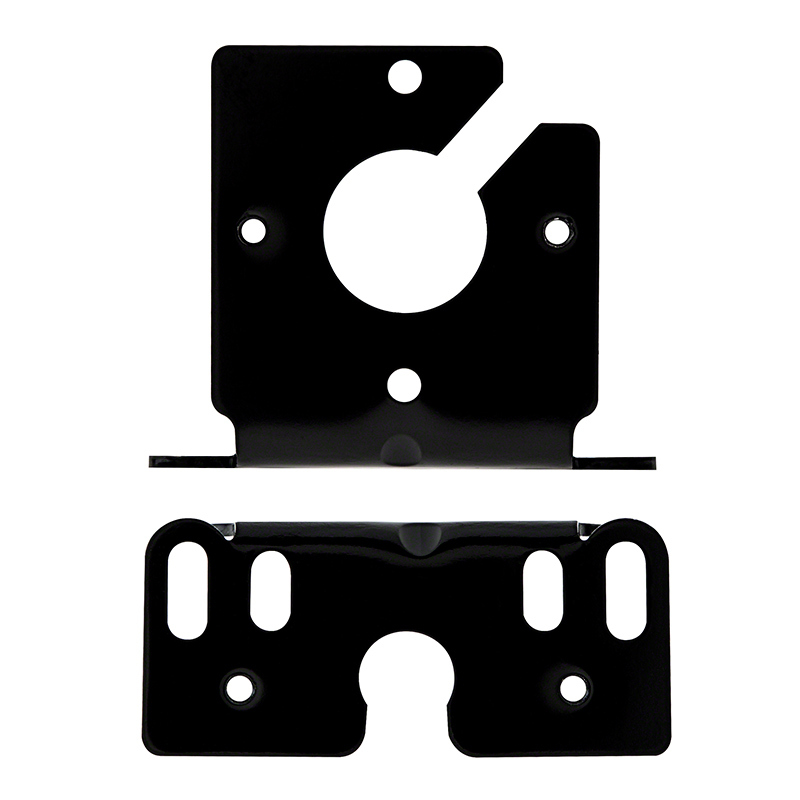 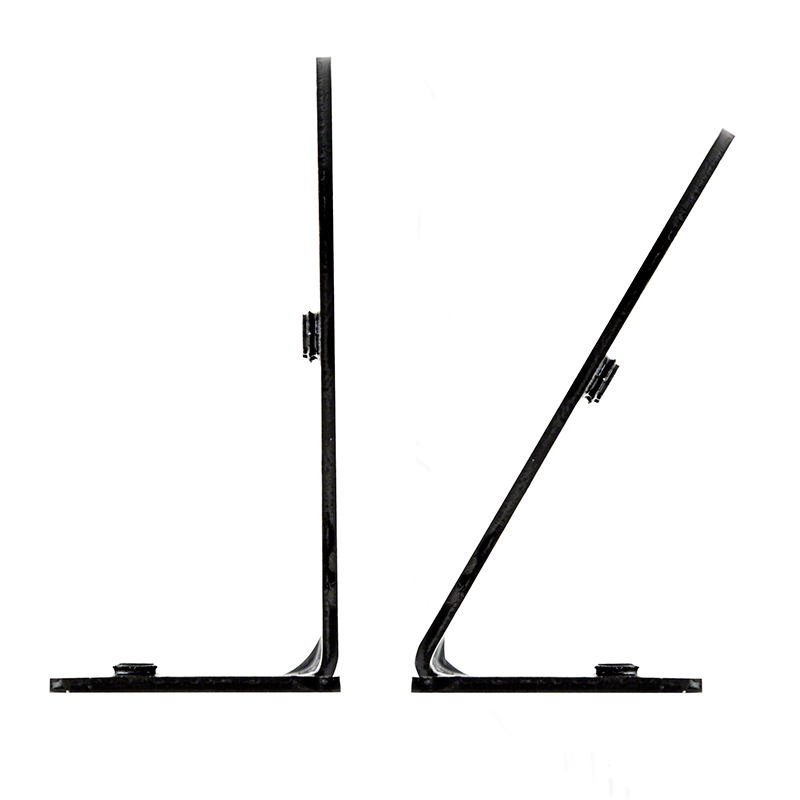 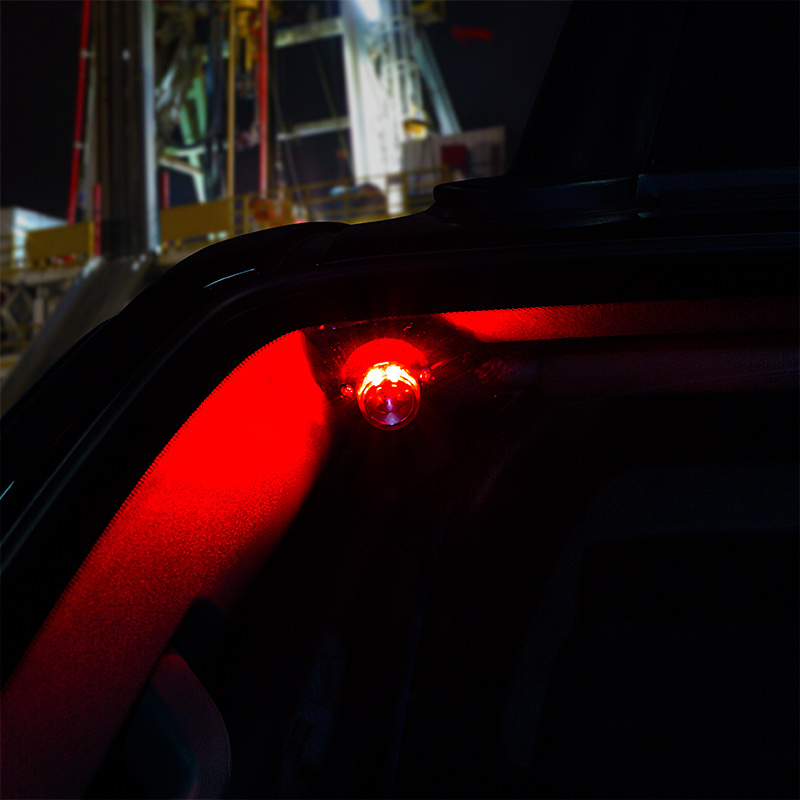 Steel square bracket available for Hideaway Strobe Lights. 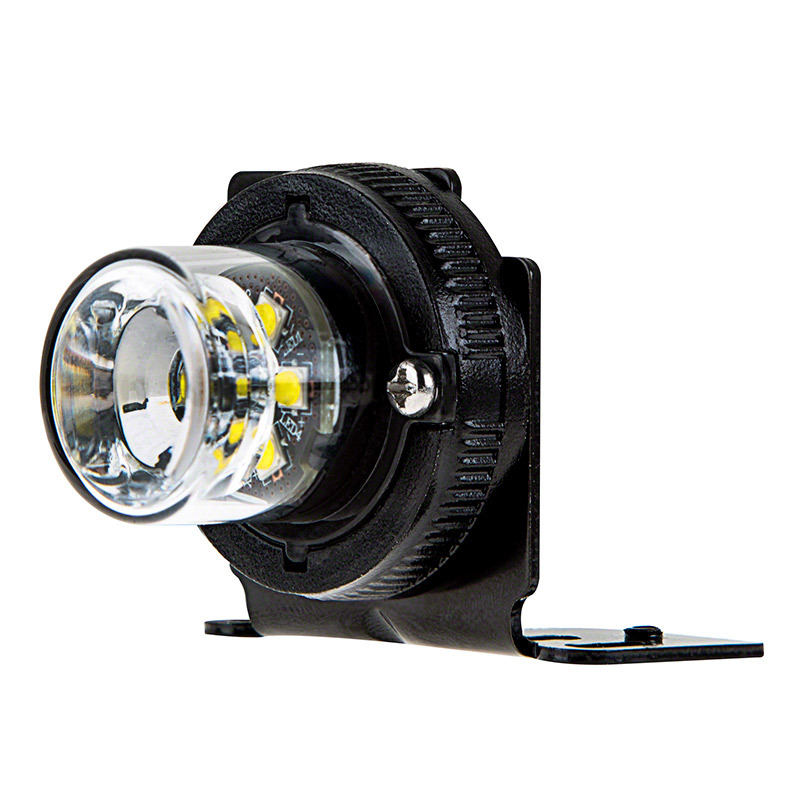 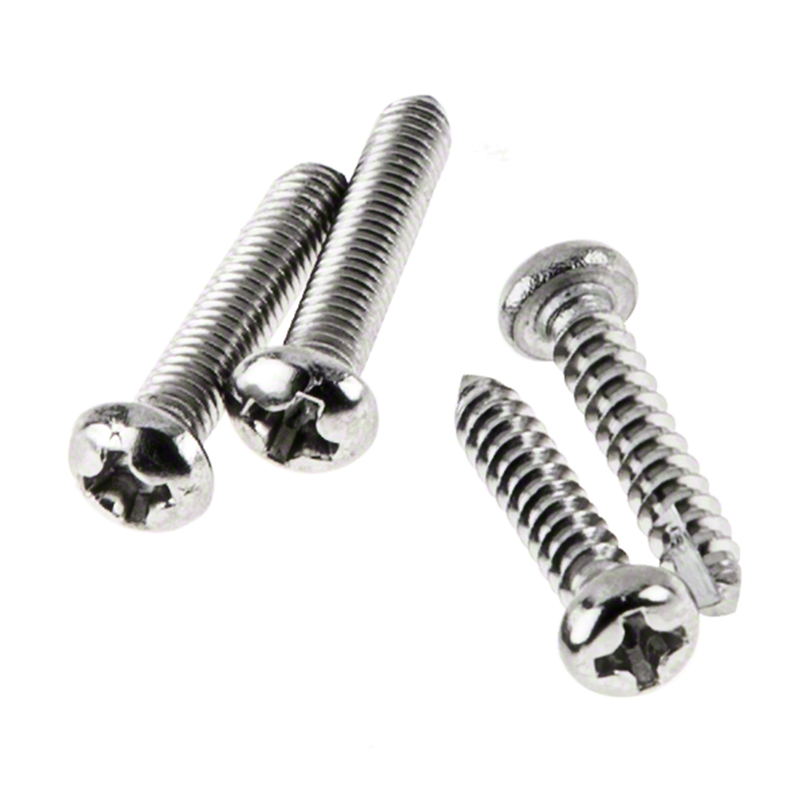 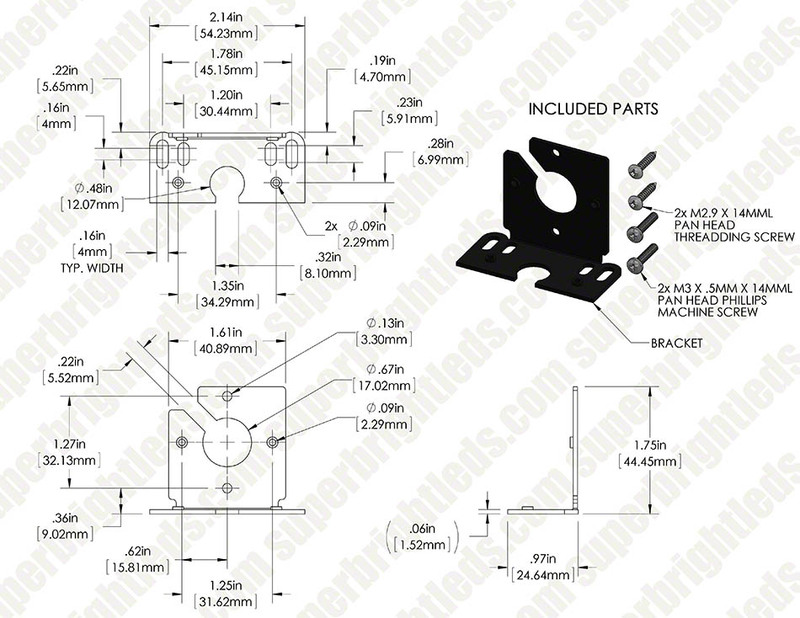 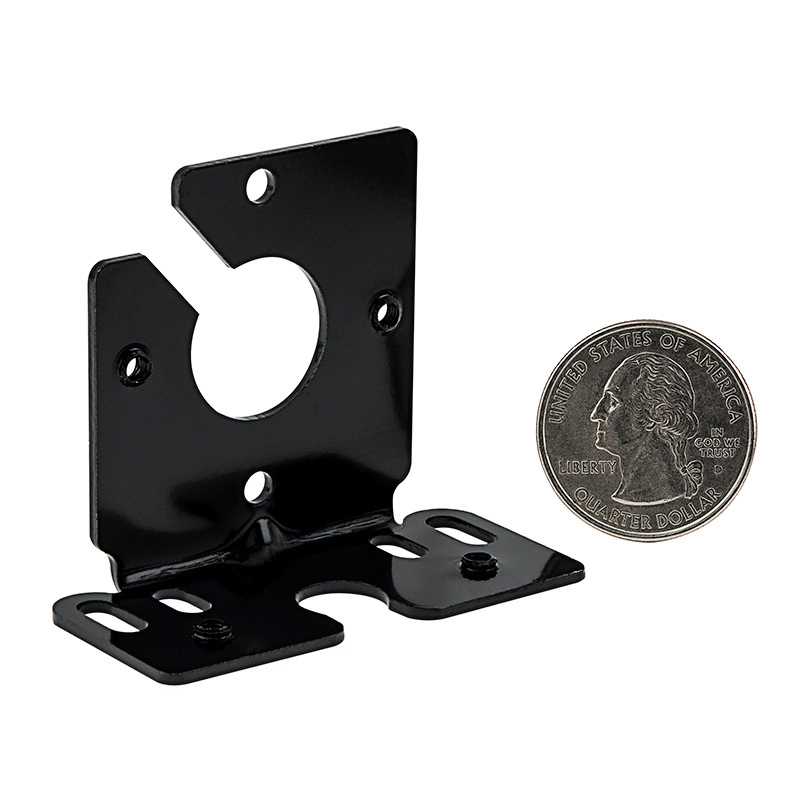 Includes screws for hard mounting or use optional suction cup attachment (sold separately). 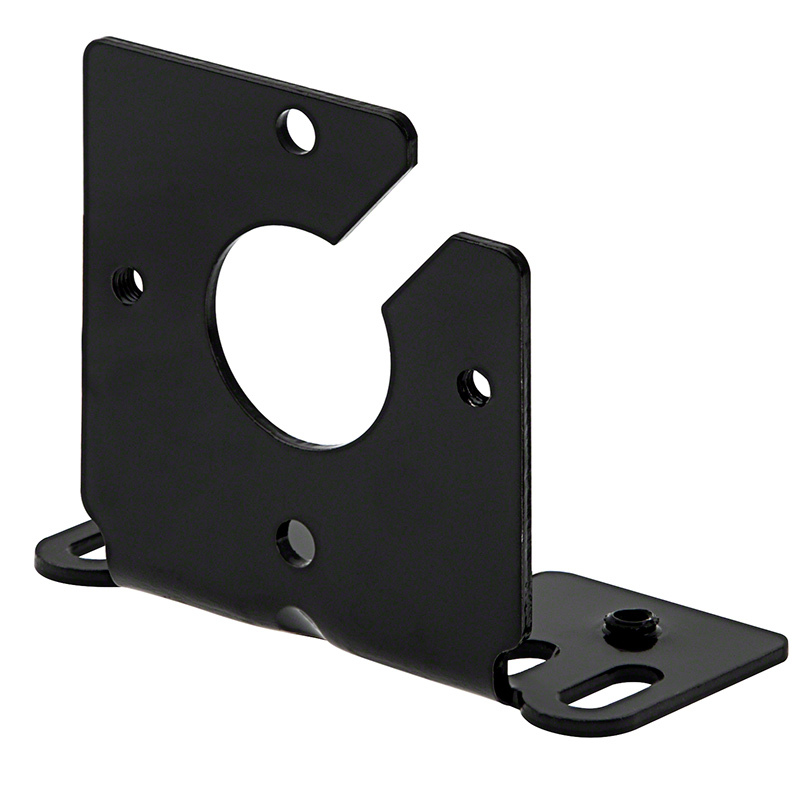 This is a super simple mounting bracket, but it's well made and makes mounting the strobe much easier.